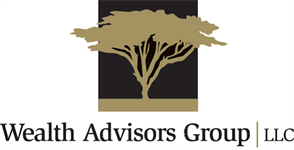 Ben Grossman, CFA joined Wealth Advisors Group, LLC in October 2017 as the Director of Investments. His responsibilities include managing firm trading operations, researching investment and wealth management strategies, construction of financial plans and plan reviews, updating asset allocation models, rebalancing client portfolios and educating advisors on investment technology available. 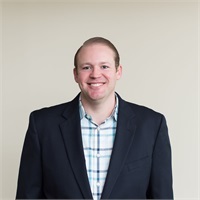 Ben is a holder of the right to use the Chartered Financial Analyst ® designation and earned his Bachelors of Science from Virginia Tech with a dual major in Finance and Management. Ben is a Registered Representative with Ameritas Investment Corp., a member of FINRA/SIPC. Prior to joining Wealth Advisors Group, LLC he worked in a variety of roles at an asset management firm, global investment bank and management consultancy. Ben was born in Pittsburgh, PA and moved to Baltimore, MD after college before relocating to Gaithersburg, MD in 2013 where he currently resides with his wife and daughter. Outside of work he enjoys spending time with his family, golfing, working out and cheering for his hometown Pittsburgh sports teams.